It was a day or two after my dad died, I was staying in his home with my brother and sister-in-law. We were looking around for tea or coffee and true to my dad’s form there were the coffee crystals. 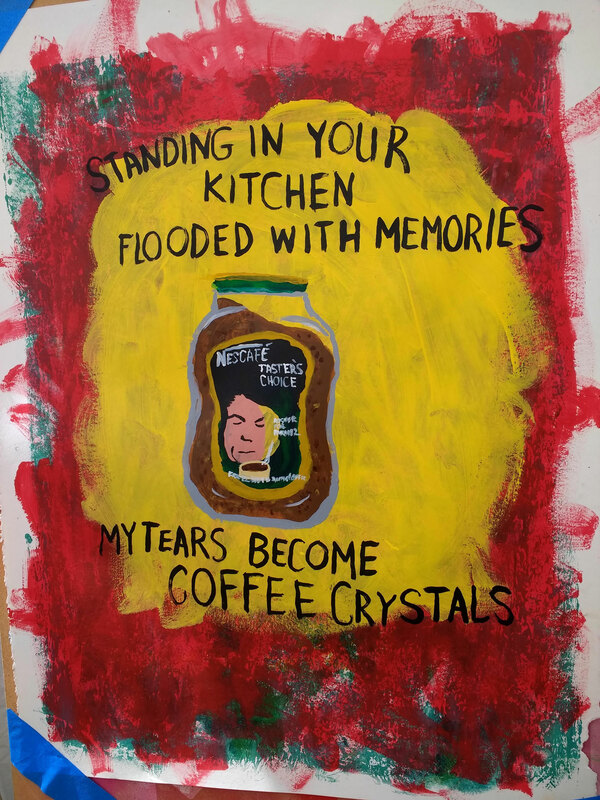 The same coffee crystals he had been drinking since I could remember. My maternal grandfather drank the instant coffee too. As soon as I took a sip of the stuff, I was flooded with memories and a strange sort of comfort as the grieving process began.